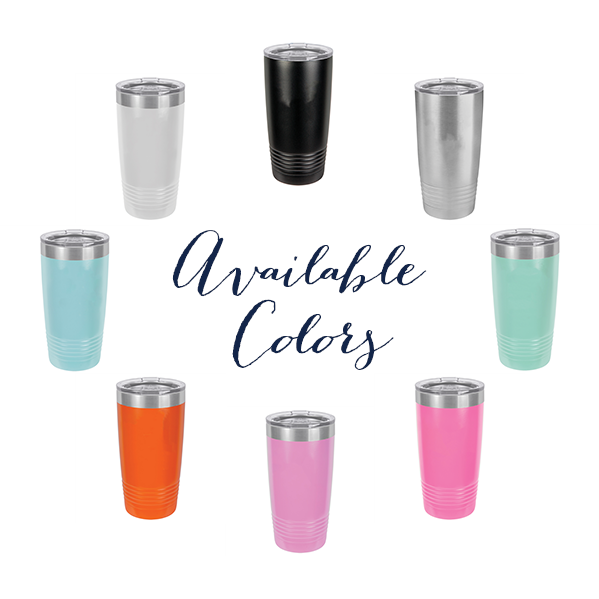 This custom logo beverage tumbler has room for one line of custom text, as well, so you can add a name. It's a great way to brand your business wherever you go. Makes a great gift for your corporate clients, too!